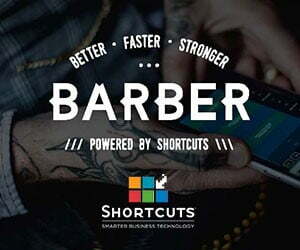 You are at:Home»News»Barber invents new ways to earn more! Barber invents new ways to earn more! 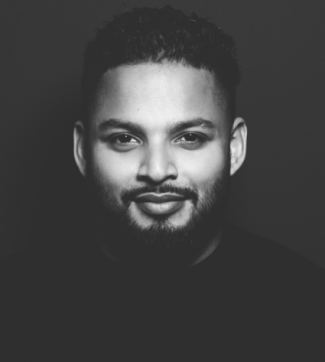 Zeur Rahman is a barber’preneur that has taken his business from shed start-up to packed barbershop, while still finding time to invent an online queue management system that will net new revenue streams for barbershop users. Zee says “I started barbering 16 years ago. I was going to be a policemen but I fell into barbering and never looked back. There is a large black and Asian community in my area that wasn’t being served, so I saw a niche. I did some training, borrowed some money from my Dad and set up a shed with a bell on the garden gate. I had all ages and cultures coming and everyone from footballers to neighbourhood kids. I opened my first Baba Z at 23 and then moved to a bigger shop. After the five year lease expired I bought it and renovated three years ago. The shop got so busy that even with everyone working there were twenty on the bench. It was stressful. My customers are the most important thing to me and they were getting frustrated. That’s when I met a developer and we started talking.” iQueueBarbers was thoroughly tested through every scenario over three years of development until Zee found the optimum solution for his business. “As a busy barber I know that if works for me perfectly, it will work for others too,” says Zee. The added bonus of an efficient queue management system comes with revenue from local advertising! Zee created a way for the system to more than pay for itself by adding on screen adverts for relevant local businesses that can be charged out at a minimum of £500 pa. The system already captures customer contacts so you can send information like opening hours and offers and for the future Zee is developing the capability for customers to pay for their cut right from the screen. 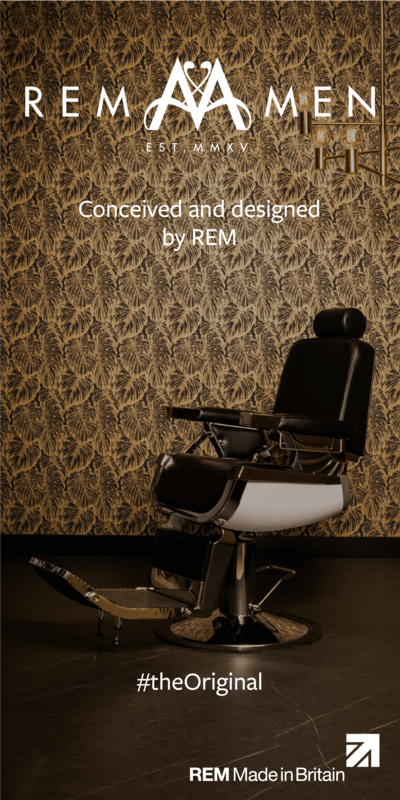 iQueueBarbers supplies everything you need including touch screen hardware and can even offer a customised app for your business. Find out more at iOueueBarbers.com or email sales@iqueuebarbers.com.